Recycle symbol filled with clouds button. 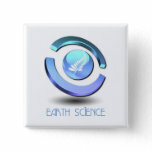 Earth friendly green environmental, healthy logo button. 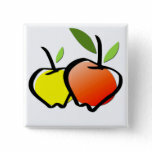 Fresh organic apples that are all natural pin. Green leaf pattern design for green living. 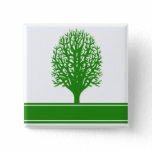 Green tree silhouetted for environmental problems. Water drop with a recycle symbol round button. Helping hands silhouetted hand print.